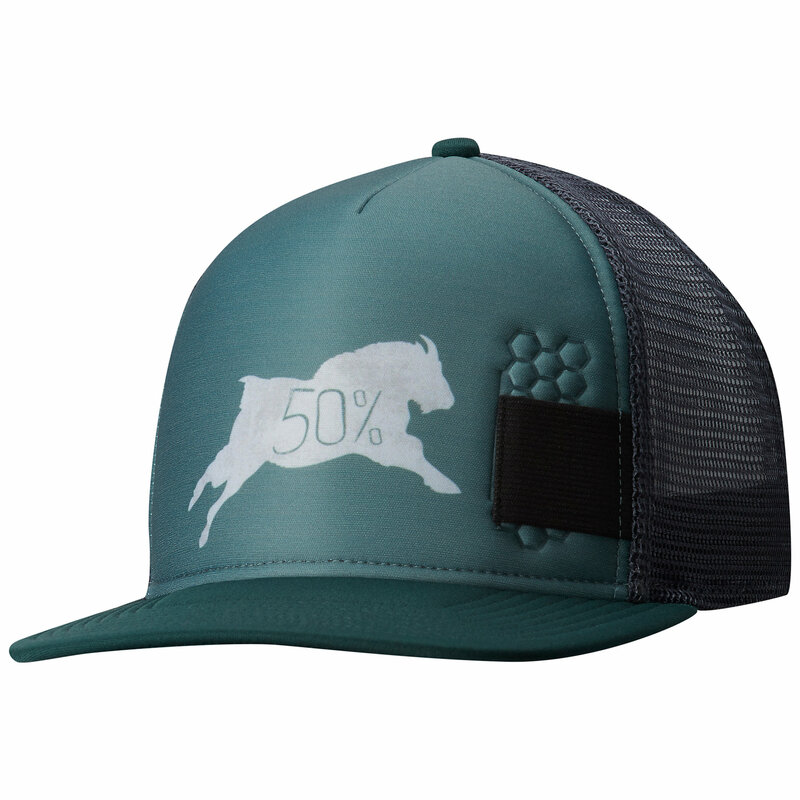 Mountain Hardwear created the Eddy Rucker Trucker Cap so you won't have to decide which hat is your favorite. 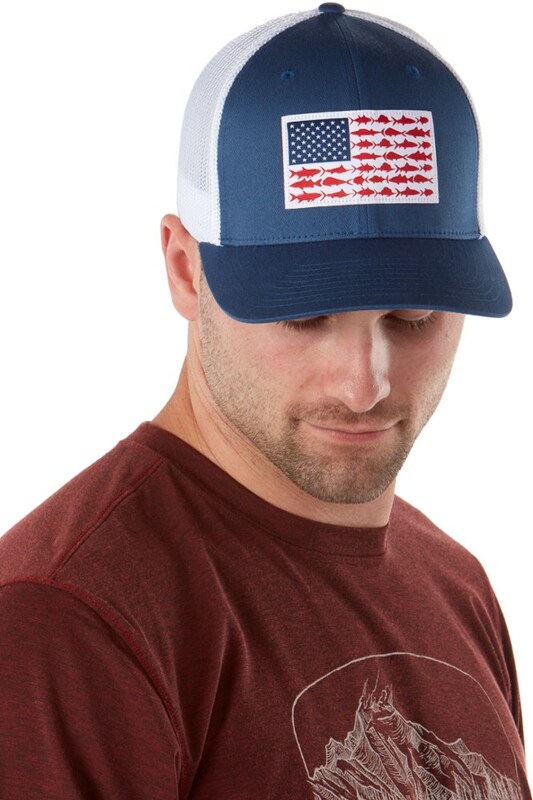 Loud and proud trucker style is the perfect balance of sun protection and adventure seeker. 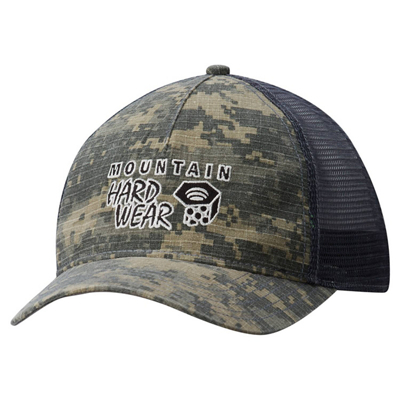 Refusing to be anything other than your favorite cap for years to come, you'll git 'er done with the loud and proud Mountain Hardwear Eddy Rucker trucker cap. 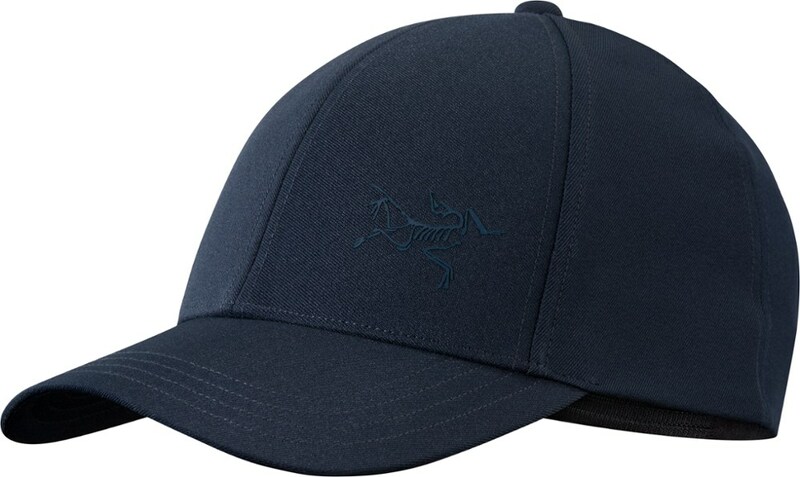 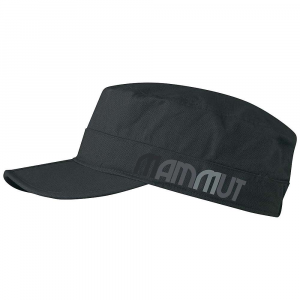 Mountain Hardwear Men's Accessories Eddy Rucker Trucker Cap - Men's-Hardwear Navy-Regular. 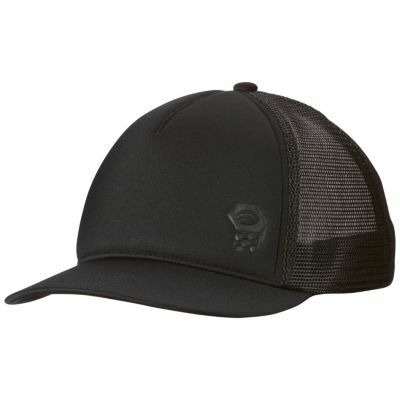 The Mountain Hardwear Eddy Rucker Trucker Cap is not available from the stores we monitor. 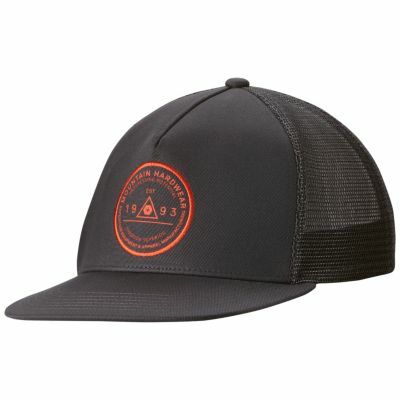 It was last seen March 11, 2019	at Mountain Gear.